Beth Carter is a college student who is enjoying her third year at university. After returning to the campus dorms after the Winter Holidays, she finds that her roommate Beverly has left school permanently. Her new roommate, named Kara, quickly takes her place. Beth and Kara have a lot in common and they become fast friends. After a series of startling events, Beth finds herself in the center of a dangerous love triangle. And she realizes too late that Kara may be hiding a dangerous and sinister secret. 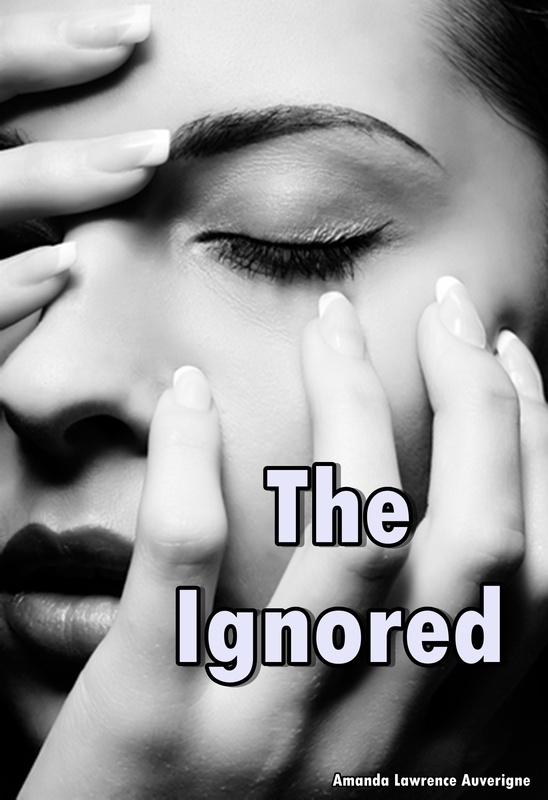 “The Ignored” is a tale of unrequited love, brutal revenge and dark secrets. Parental Warning: Contains adult situations and harsh language.